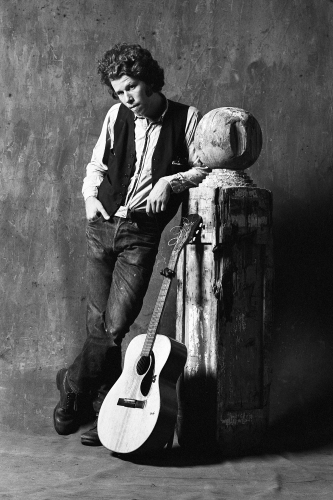 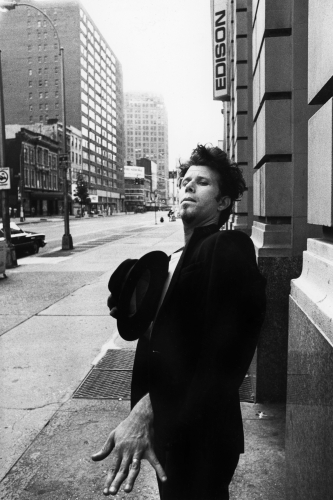 “I’d rather have a bottle in front of me than a frontal lobotomy”, so growls American singer-songwriter Tom Waits to Martin Mull during his 1977 interview on Fernwood 2 Night. 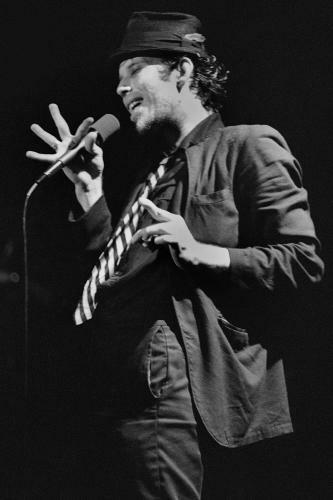 The crowd cackles at the host’s visible discomfort; flashes of lowlife brilliance like this are never atypical of Waits. 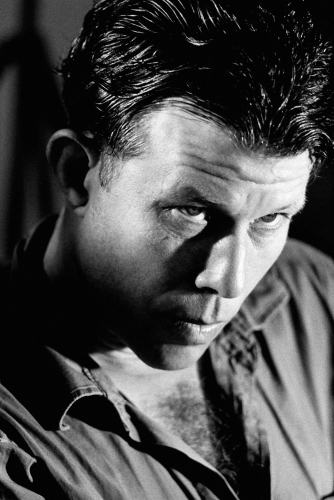 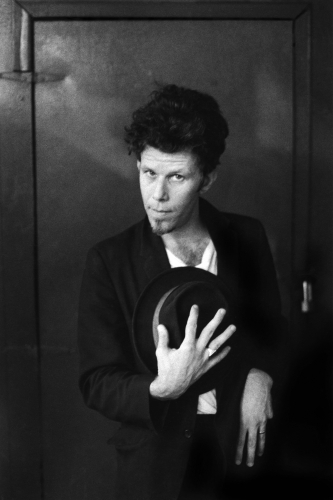 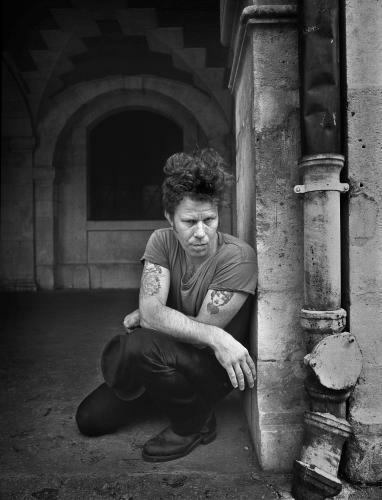 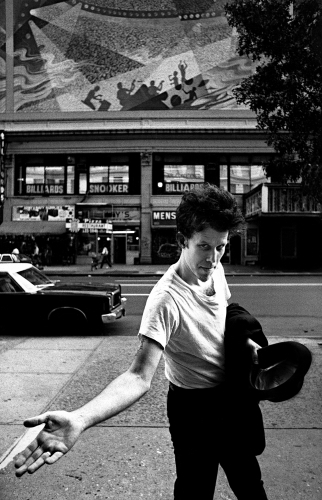 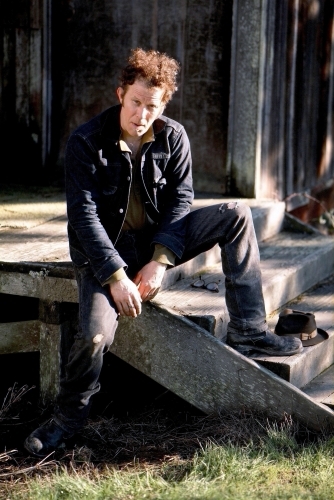 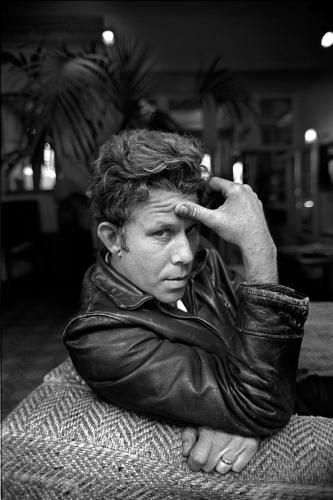 Waits was raised in Whittier, California, though he himself prefers to say he hails from ‘Bedlam, Squalor’. 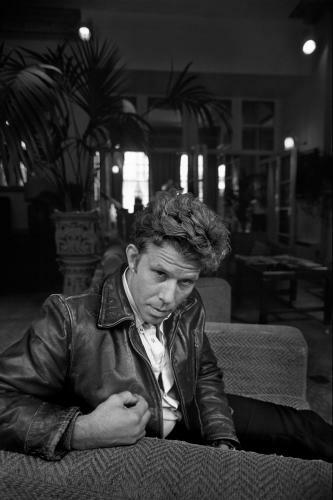 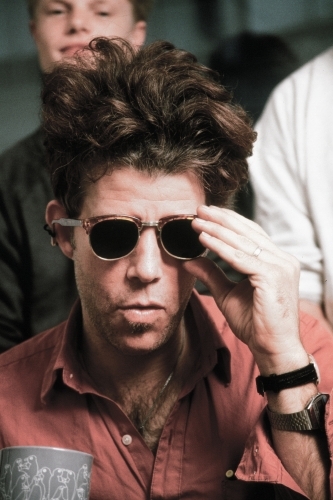 His career began in the early 70’s in the aftermath of the Beat Generation, where his playfully twisted poeticism is likely inspired. 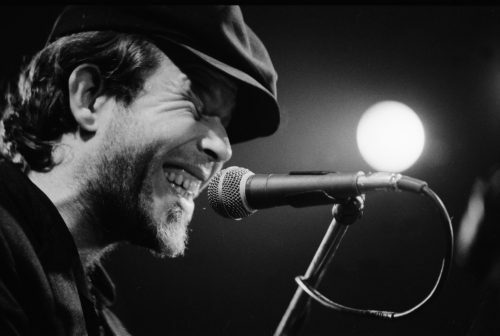 However, unlike some of the more politicised lyrics of his forefathers, Waits chooses to celebrate the seedier element of American lore. 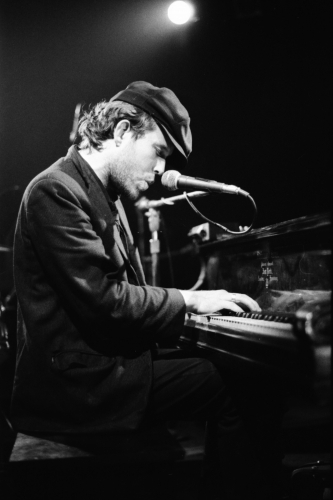 Delighting in the macabre and the grotesque, he leads listeners into a fanciful carnival world of freaks, weirdos, and losers with the tinkling of his keys and the guttural rasp of his voice. 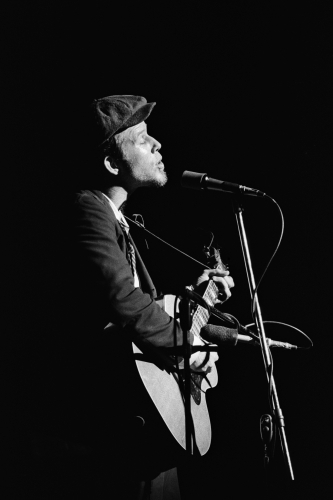 Today, with sixteen albums under his belt and nearly a dozen tours, Waits is celebrated as one of the pre-eminent blues-rock experimentalists working today. 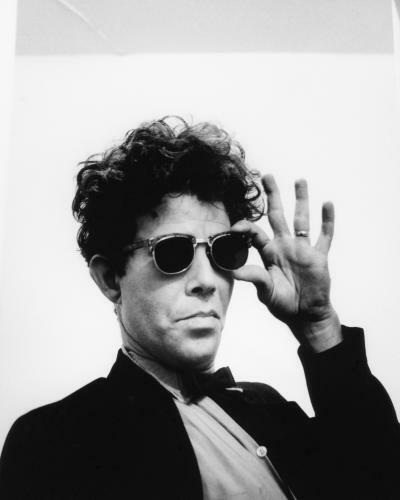 He’s been called ‘as important an American artist as anyone the twentieth century has produced’ and he continues to delight fans with a surly and playful humour that finds light and beauty in even the darkest of places.